It’s that time again! 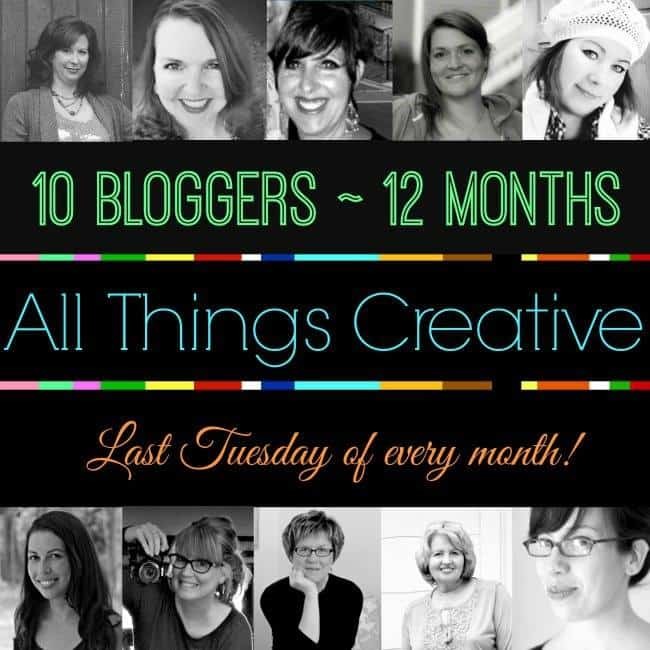 I’m joining with my girls to celebrate All Things Creative! Last year’s Valentine’s roundup was one of our best of the year and we’re geared up for round 2 with even more amazing Valentine’s Day ideas! So pour a cup of coffee (or beverage of your choice!) and settle in to find all the Valentine’s Day inspiration you could wish for, enjoy! next post: How to Fake Flawless Skin-Without Caked On Makeup! Everything looks so fun and pretty, can’t wait to sift through them all! So many great Valentine ideas! Such a fantastic group of projects – one of my favorites yet! Pinned! 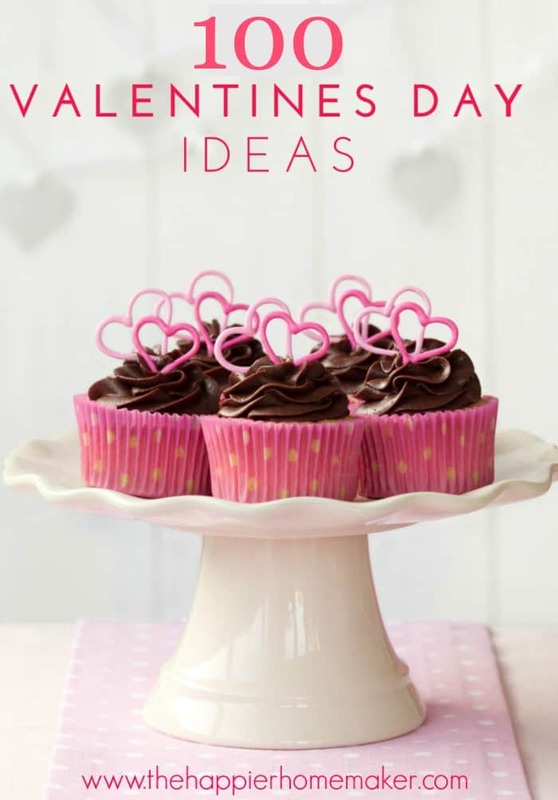 Inspirating ideas for Valentine’s day gifts. I just got the most beautiful Valentine’s Day wreath for the front door and I’m feeling festive – can’t wait to check all these ideas out.